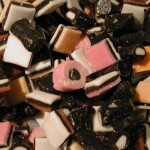 View cart “Licorice Allsorts” has been added to your cart. 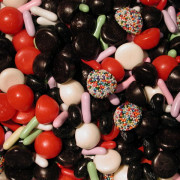 Licorice pastels have an old world licorice center covered in colorful, crisp, candy shell. 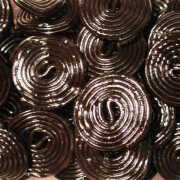 An absolute dream for a licorice lover. 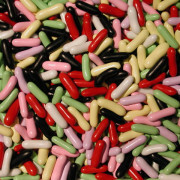 Candy coated, hard-shelled and more, this one is sure to please! 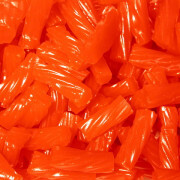 You haven’t tasted real licorice until you have had the best from down under! 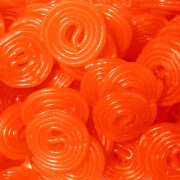 The strawberry flavor is amazing and unmatched in this one of a kind treat. 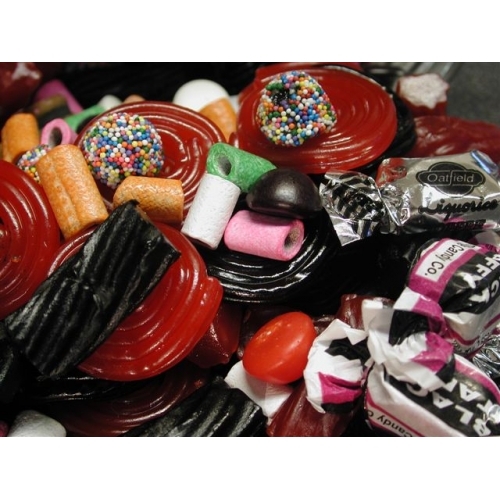 The unmistakable taste of real licorice comes through loud and clear in this candy from down under. 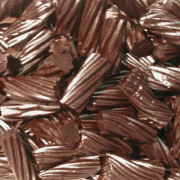 Our most popular, a real crowd pleaser!